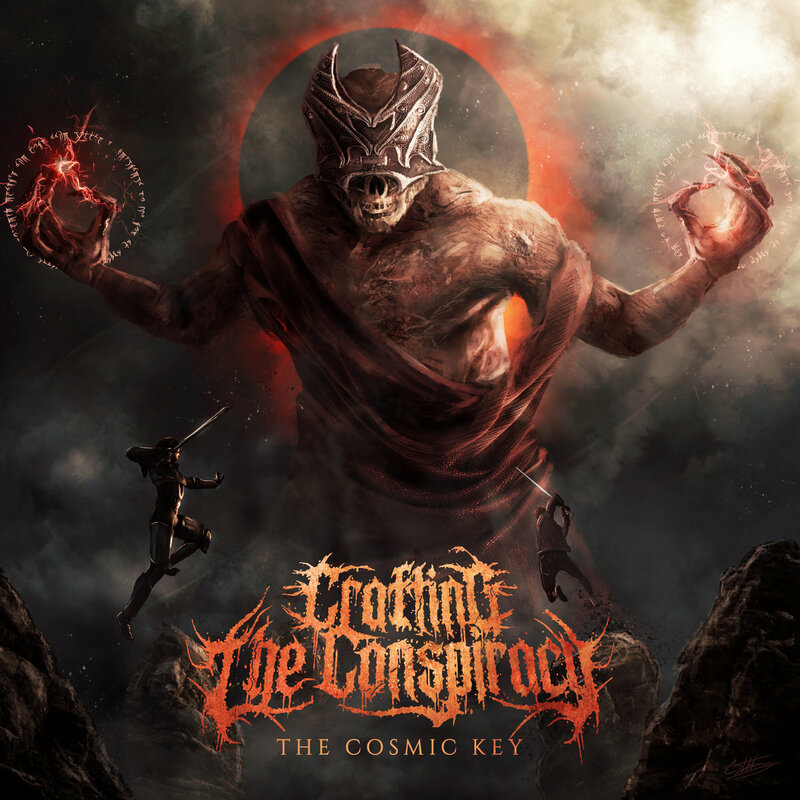 CRAFTING THE CONSPIRACY - Stream New EP "The Cosmic Key Pt. 1"
Crafting The Conspiracy unveil their deadly Ep The Cosmic Key Pt.1 Melodic Deathcore From Odessa, TX. 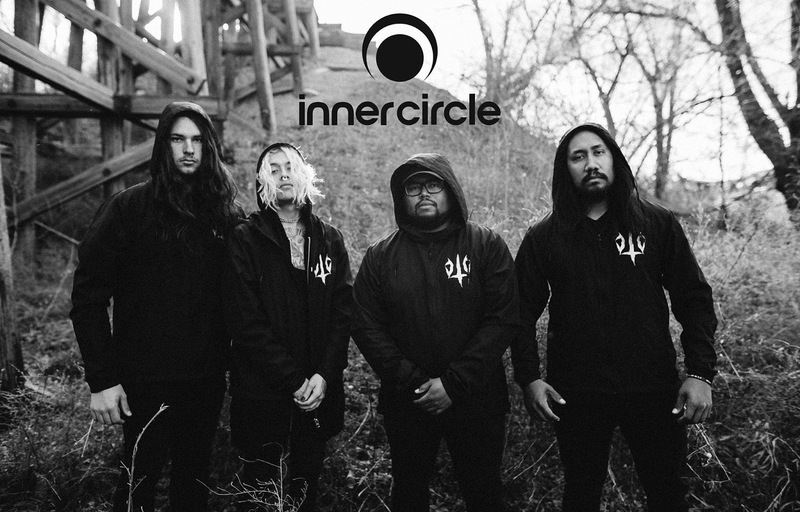 This EP is full of melodic death riffs and insane features including Ben Duerr Of Shadow of Intent & Dan Watson of Enterprise Earth!